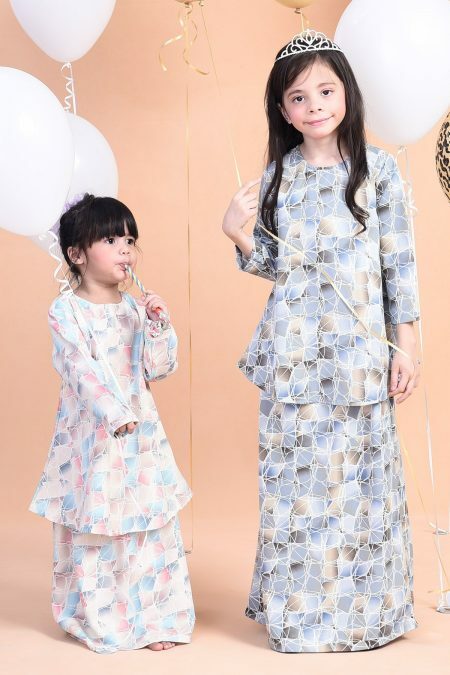 Be fabulous this Raya with Kurung Khaulah with your kids. 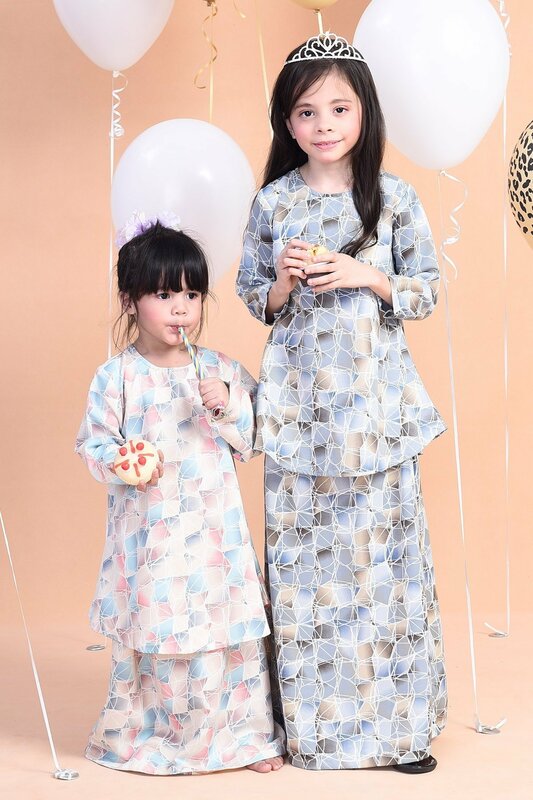 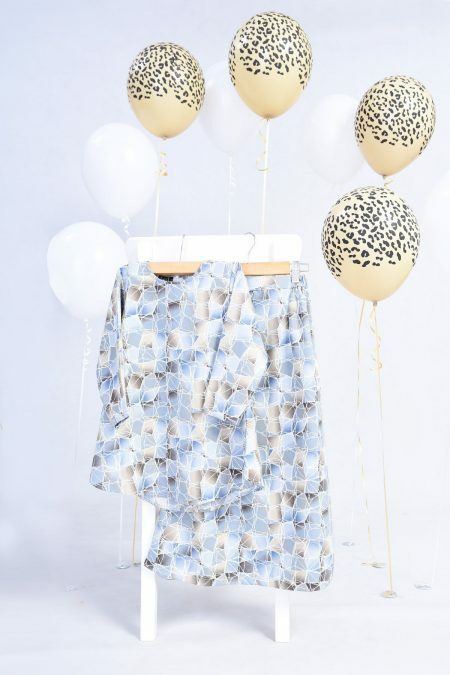 Kurung Khaulah Kids is a 2 pieces set with a barbie cut top and a printed skirt. 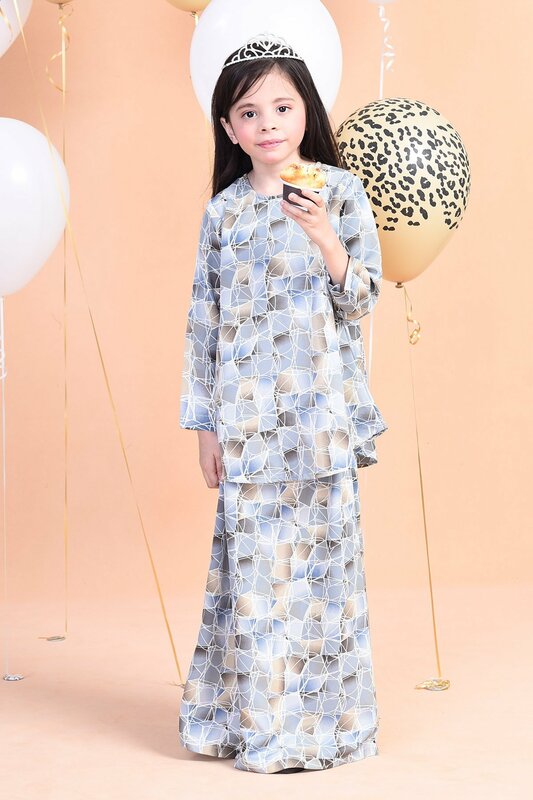 This Khaulah Kurung is a perfect chioce for a fun day out with your daughter duruing open house and any occasions. Model is wearing S for younger kids and M size for older kids.